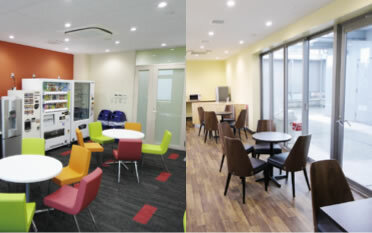 There are four courses available to suit your level and objectives. The objective of this course is to give you the necessary general skills and knowledge required in order to progress to graduate school or postgraduate research. This course allows you to learn systematically how to gather information, create research project plans, write essays and presentations, and more. The objective of this course is to help you achieve high marks on the Examination for Japanese University Admission for International Students (Japanese, Writing, Japan and the World), a qualification required for gaining admission to the top universities in Japan. 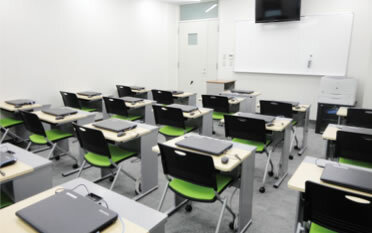 The course also teaches academic techniques through project work. This course offers the opportunity for independent learning about Japan through research and learning about current affairs in Japan, visits to specialized schools, mini sightseeing trips around the city, and more. In addition to this, students are also able to learn presentation skills, as well as methods for thinking about their future. 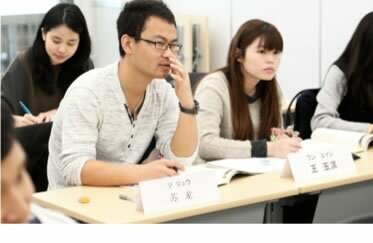 These classes provide an opportunity to practice conversations that are useful for everyday life and for deepening your communication with Japanese people. Lessons are not only carried out within the classroom -- on occasion, we will go outside and experience Japanese in real life. The afternoons can be different from the morning lessons, providing students with a fun learning experience in the real world. 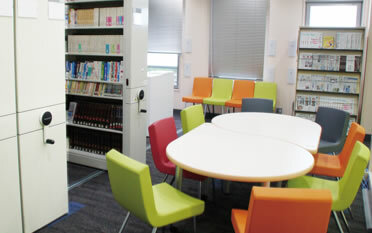 The Tokyo Foreign Language College is the school to help you achieve them. No matter what your goals for study in Japan may be, be they a short-term visit, enrollment at a graduate school, university, or technical college, TFLC provides a variety of classes in order to help you achieve your dreams. 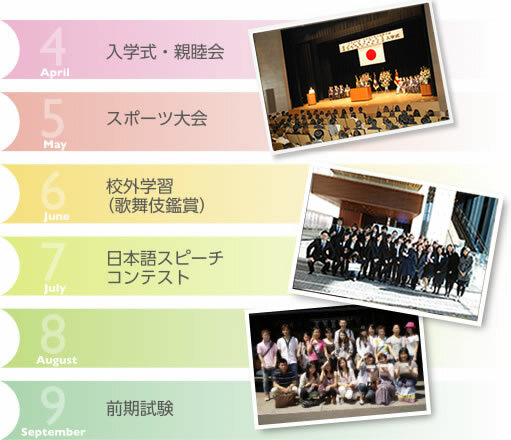 By studying in Japan, and by being admitted to TFLC, you’ll be able to learn and experience a great variety of things you wouldn’t anywhere else. You won’t spend all your time in class – sometimes you’ll go on excursions and learn about Japan and the living Japanese language in context; things you can’t just learn from a textbook. The teachers and staff here put their hearts into supporting our students’ overseas study experience. Follow your dreams, and study with us! 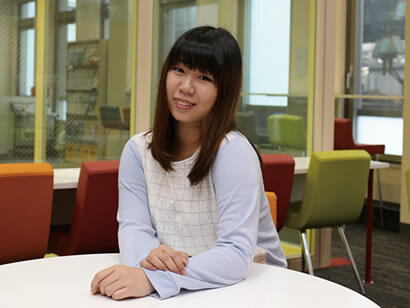 I was interested in working in the export/import industry, so I began studying Japanese at university with the aim of working in Japan. 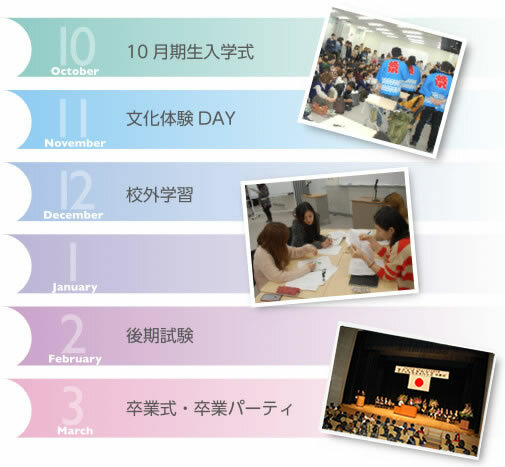 I continued on to Tokyo Foreign Language College, with the plan of studying specialized business Japanese. At the school, I made friends from all around the world, including the Philippines, Italy, and Korea, and of course we only talk in Japanese. My classmates and I even went on a trip to Nagoya together during the winter holidays. 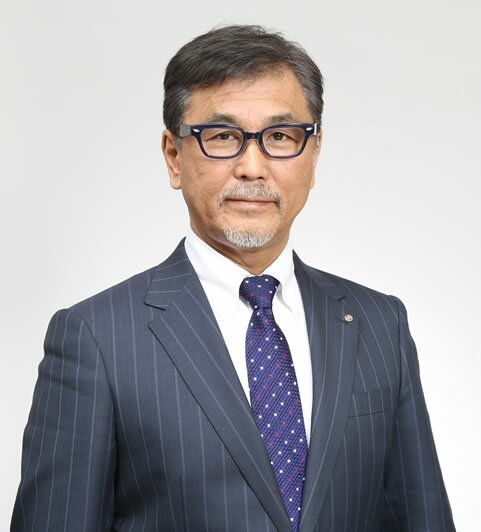 I hope to have further opportunities to come into deeper contact with Japanese culture in the future. I became interested in Japan because I love Japanese video games and manga. 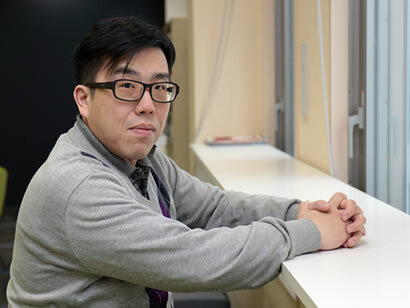 I really wanted to make a video game that people loved, so I enrolled in the video game production course at Japan Electronics College. 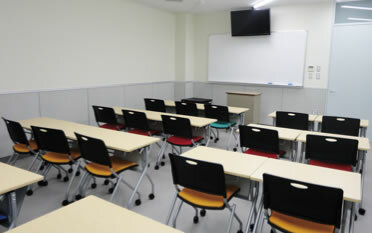 While searching for Japanese language schools, I learned that Tokyo Foreign Language School provided excellent guidance, and it was thanks to this guidance that I was able to pass the Japanese Language Proficiency Test (JLPT) N1. I made a lot of Japanese friends at college, and hope to continue to work in Japan in the future. I became interested in Japanese culture and history, including haiku, after watching the Japanese anime “Chihayafuru”. 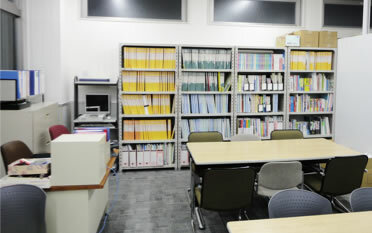 Studying at Tokyo Foreign Language School allowed me to pass JLPT N1, and I was then able to enter the Japanese Language and Culture department at University of the Sacred Heart, Tokyo. After graduating university, I hope to work as an editor at a Japanese publisher. I love the Japanese language, so no matter how difficult studying is, the joy that learning brings me is greater. My ultimate dream is to get married to a Japanese person. 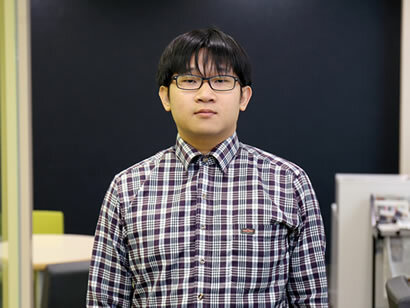 I worked at an IT company for 5 years after graduating from university in Taiwan. 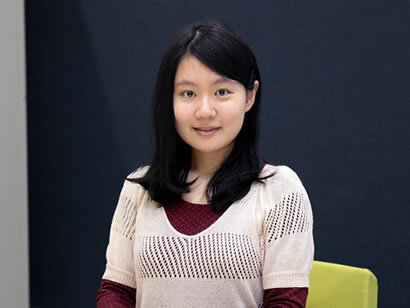 When I began considering a career change, I found that many of my colleagues were going abroad to the US to study, and realized that going to Japan to study would allow me to create a unique career for myself. I’m currently studying for an MBA while doing an internship at an IT marketing company. 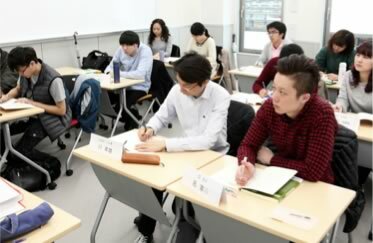 When I speak to fellow students that have studied at other language schools, it makes me realize just how excellent Tokyo Foreign Language School’s classes and support are. 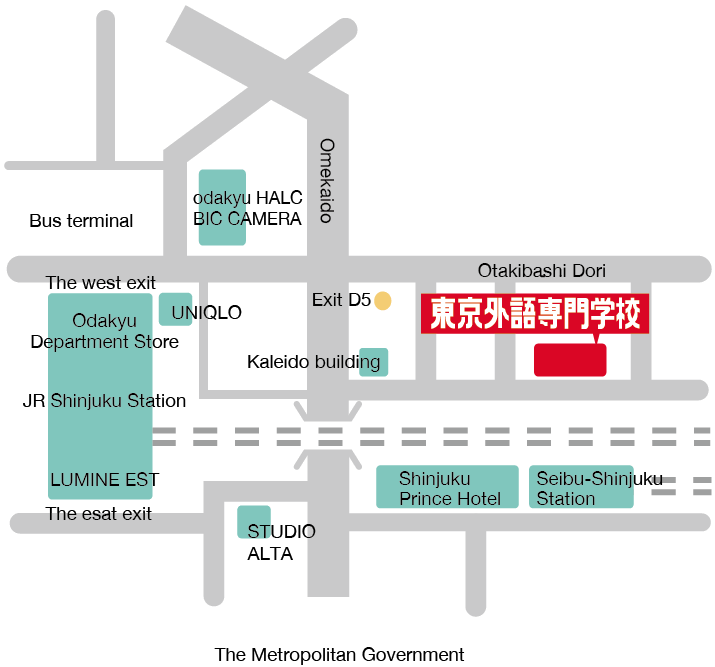 Shinjuku Foreign Language Academy established in commemoration of the 25th anniversary of the founding of the Nippon Radio Techniques Institute. 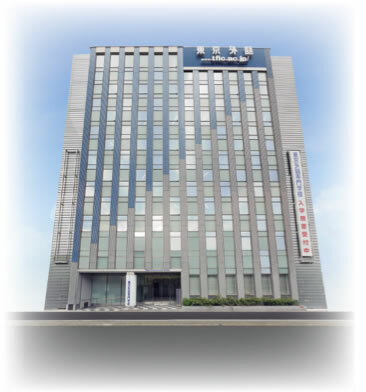 Special training school certification received in September. 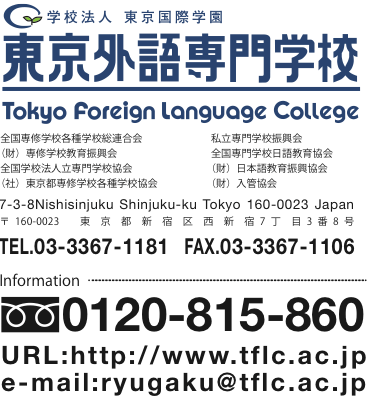 Name changed to Tokyo Foreign Language College. 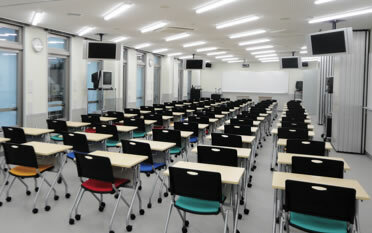 New school building is completed. Enter 43th year of establishment. 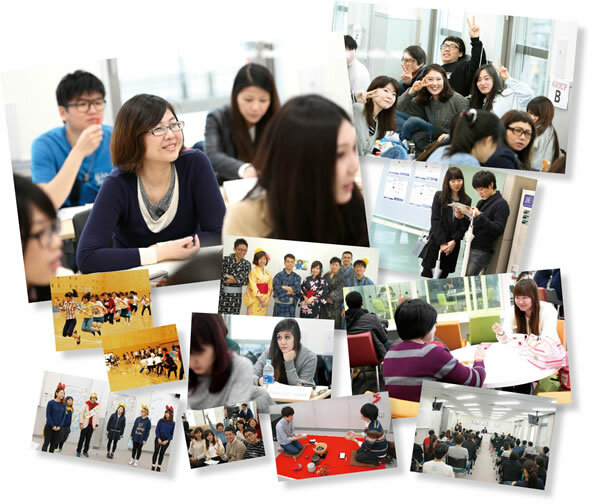 At Tokyo Foreign Language College, you can fulfill your academic and career aspirations while increasing your understanding of Japan and the world.